Do You Practice “Intensive Parenting”? Need a thought-provoking and short read while the kids are out of school this week? 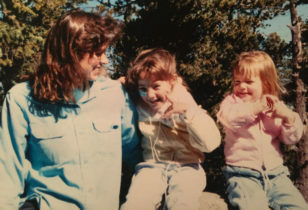 Look no further than mama-of-two Claire Cain Miller’s piece for The New York Times, all about “The Relentlessness of Modern Parenting.” If the title alone had you simultaneously nodding and shaking your head, you’re not alone. 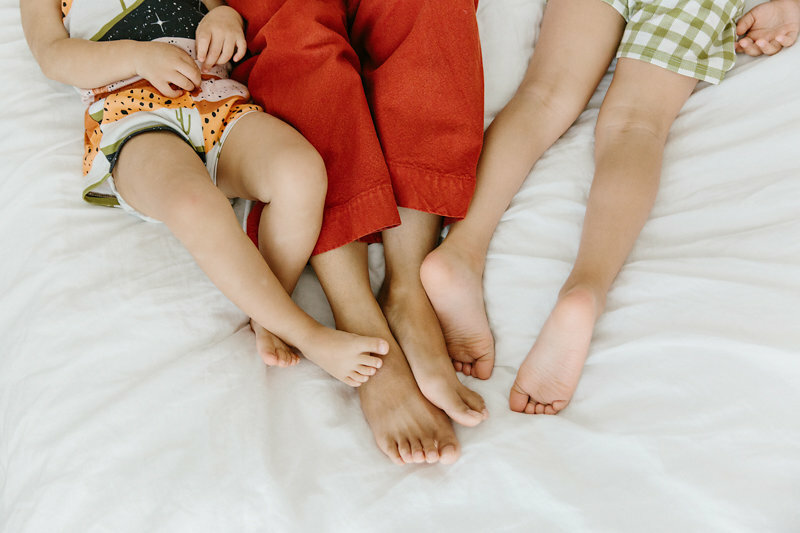 One of our favorite writers on the topic of gender equality and family matters (you might recall her piece on how to raise a feminist son), Miller’s most recent article describes the modern practice of “intensive parenting”—a.k.a. a more hands-on approach of constantly teaching and monitoring children, which is quite different than most of us experienced ourselves as children. 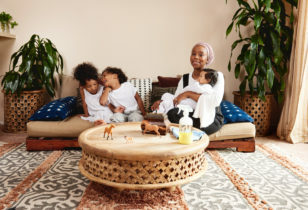 According to the research that Miller compiled (you can read the full article here), “parents have greatly increased the amount of time, attention and money they put into raising children,” with today’s mothers who work outside the home spending more time with their children than stay-at-home moms did in the 1970s. Another interesting fact from the article: The amount of money today’s parents spend on their children peaks when kids are under 6, as well as over 18 and into their mid-20s. Whereas spending on kids used to peak while they were in high school. The reason for all the attention and spending on children, Miller explains, is “economic anxiety,” or making sure our kids will turn out more or at least as prosperous as their parents. The wealthier, more educated, and oftentimes whiter parents are, the more they can afford to participate in “intensive parenting,” which can also contribute to a widening opportunity and wealth gap between future generations. With a shift towards “child-centered, expert-guided, emotionally absorbing” parenting practices, many millennial and Gen-X parents (especially mothers) are teetering on burn-out, with leisure time, exercise, social lives, and other sanity-saving activities taking a hit. So, do you identify with this so-called “intensive parenting” style? Or is a more hands-off “free range” approach more your thing? We’d love to hear from you in our comments section. And be sure to read the entire New York Times article here for more on this phenomenon.